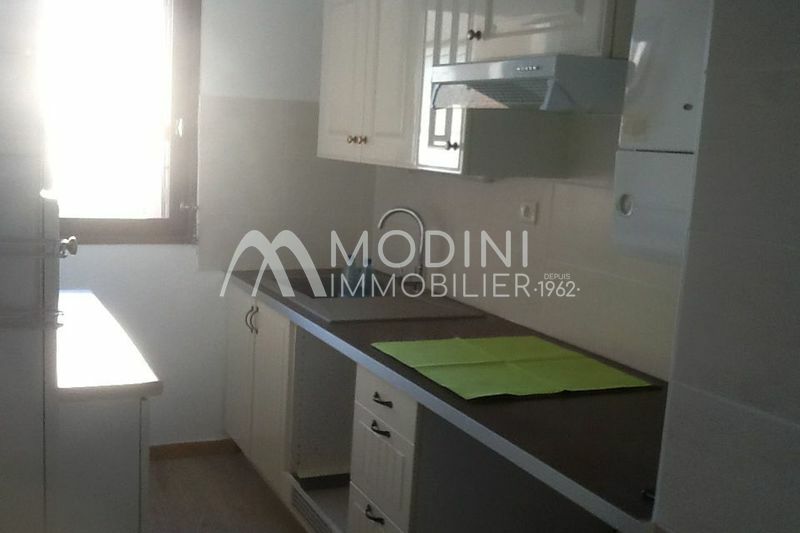 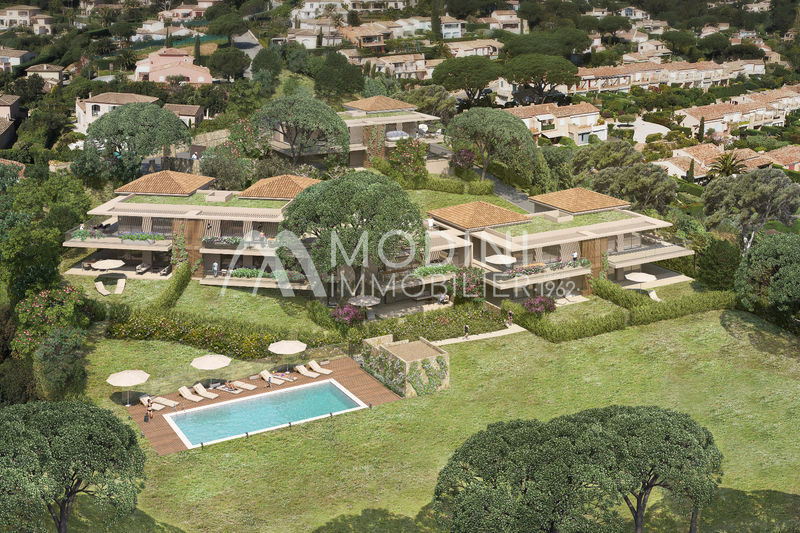 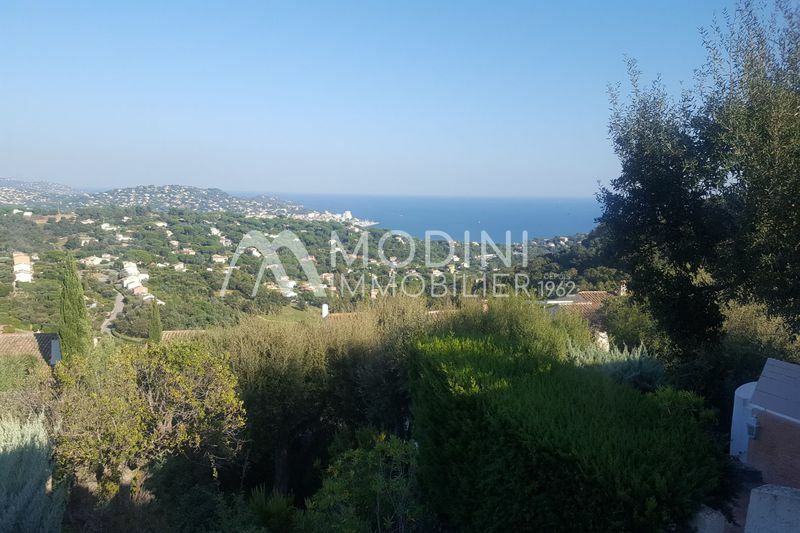 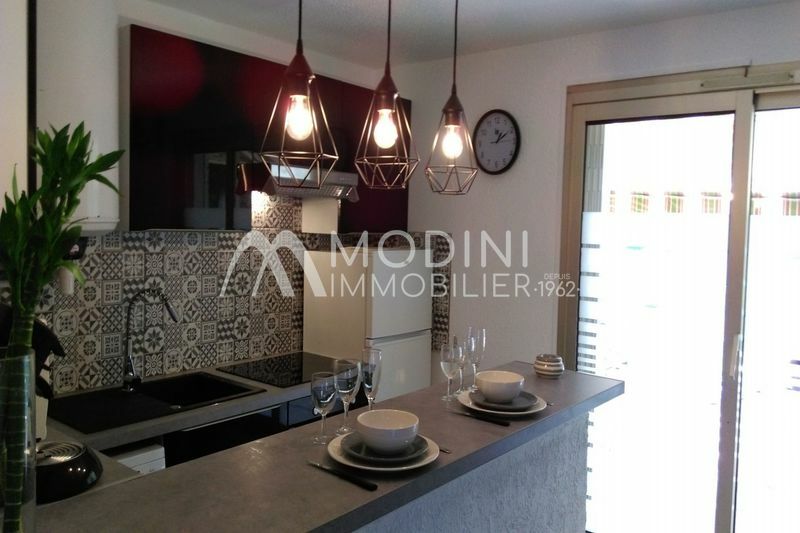 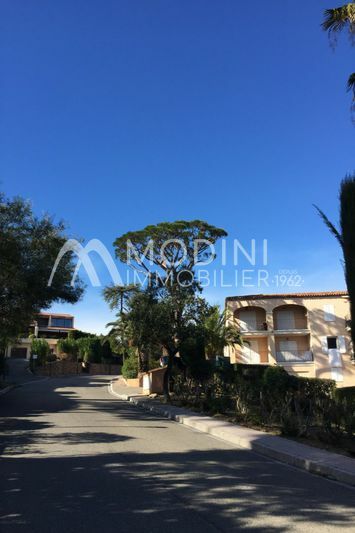 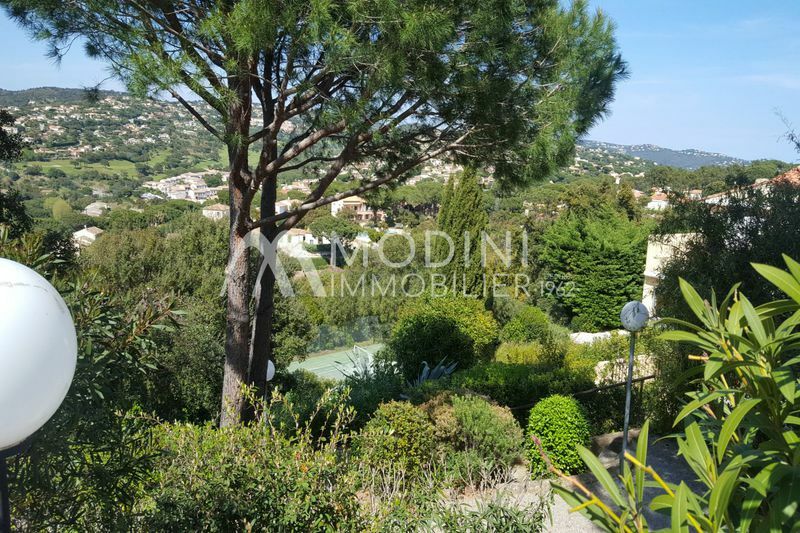 The real estate agency MODINI is your trusted partner for buying and selling a property in the Gulf of Saint-Tropez. 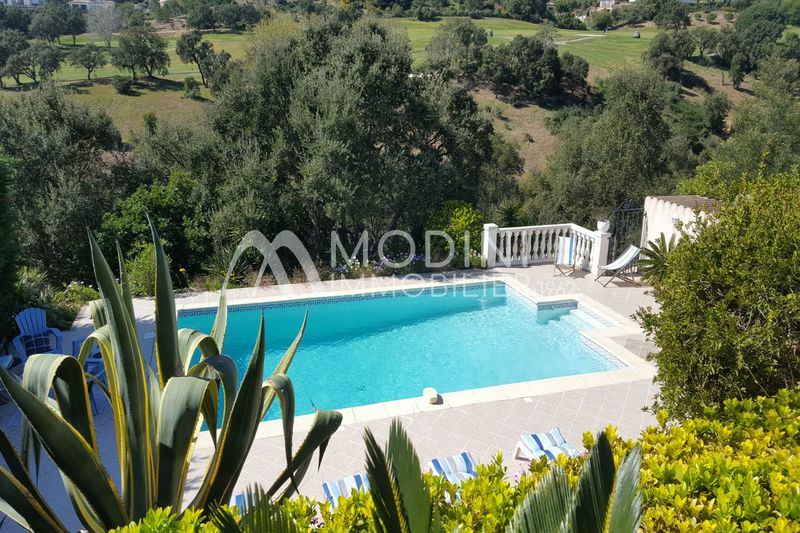 You will enjoy a personalized service to achieve with the best conditions the purchase of a luxury house, a villa, a townhouse, an apartment, a house or a trade. 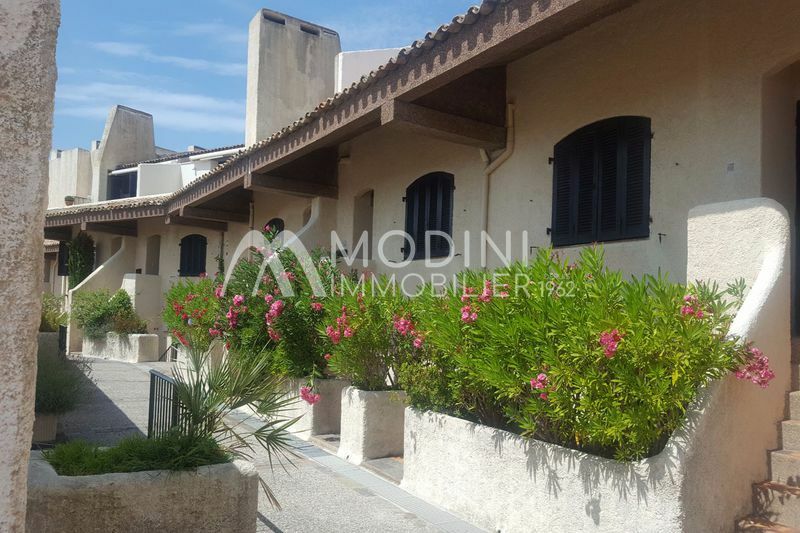 If you are an owner, the professional team of MODINI real estate agency will advise you how to showcase your property and offer it to qualified buyers as soon as possible. 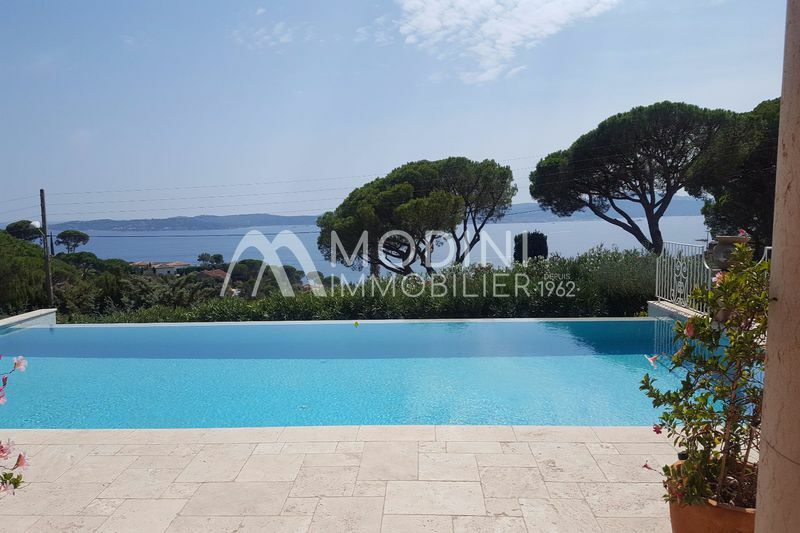 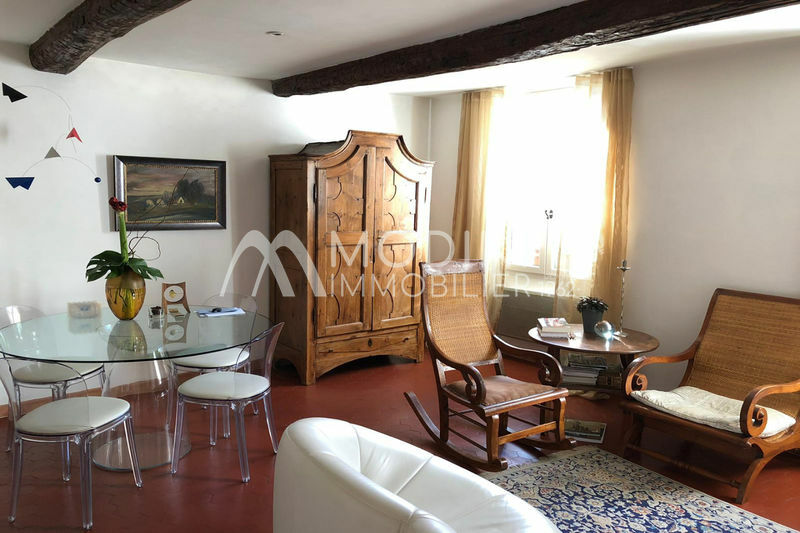 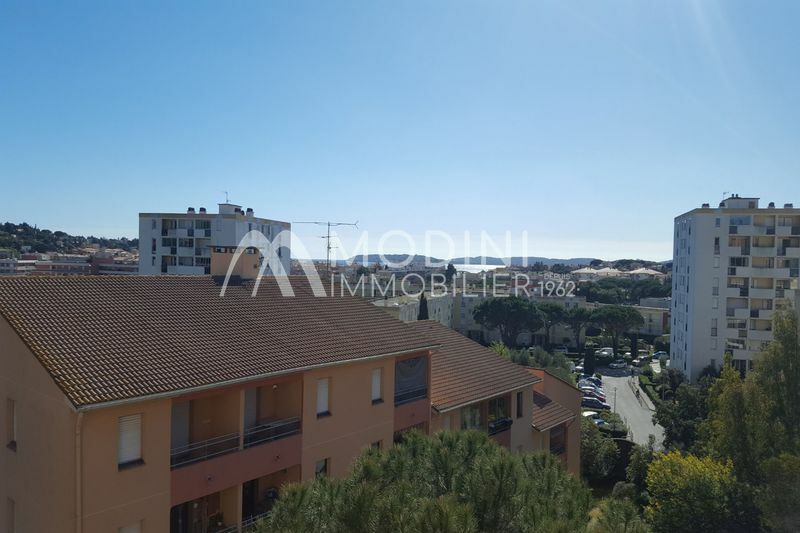 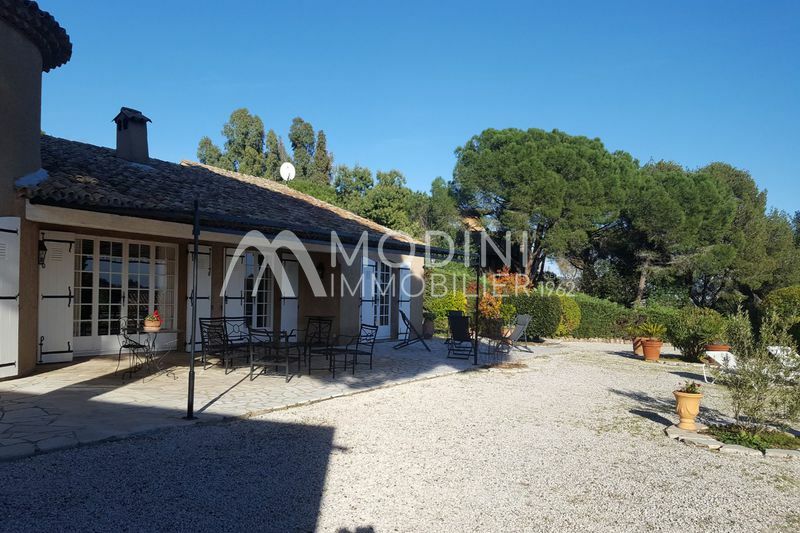 To successfully buy and sell of real estate in Sainte-Maxime, Les Issambres, Grimaud, Plan de la Tour and Saint-Tropez, get help from a real estate specialist of the Var coast, located in Sainte-Maxime since 1962. 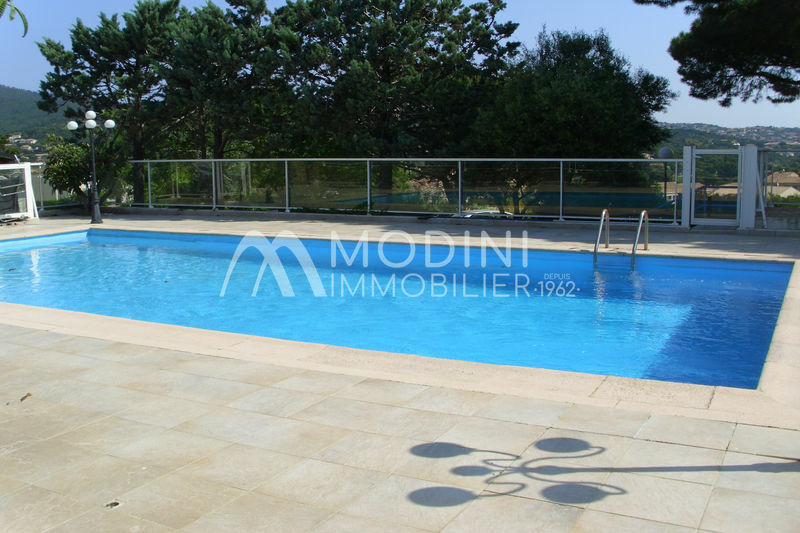 The team of MODINI real estate agency also offers rentals and rental management services.